call for submissions for EUROCITIES awards now open! Citizenship and democracy, i.e. how cities work with citizens, empower them to engage with and understand the importance of the European project for all. Culture as a smart investment for our cities’ future, and especially how culture can build stronger ties between communities, bringing people together to learn from each other, broaden horizons and build relationships, opening up new ways of communication and understanding. These two topics are especially relevant for ROCK cities and the aspects they are working on in the framework of the project. 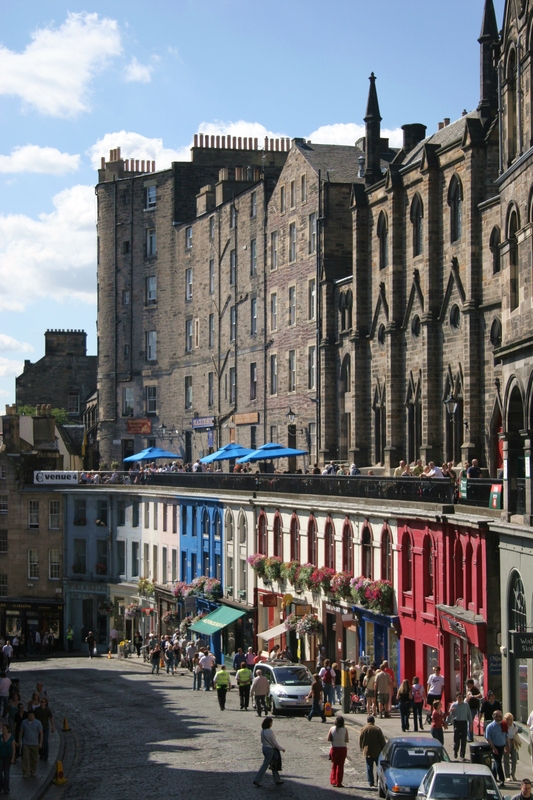 Therefore, ROCK cities, as members of the EUROCITIES network, are invited to Edinburgh in November 2018 and encouraged to submit examples eligible for the EUROCITIES 2018 Awards. The EUROCITIES awards recognise outstanding achievement by members in the delivery of local activities or practices that improve the quality of life of their citizens. The EUROCITIES awards 2018 will showcase projects and actions undertaken by our members to foster ‘Creative Competitive Cities’. Examples and initiatives submitted by cities as entries for the awards should have shown measurable impacts and demonstrated results in the last six months. Please carefully read the call for submissions. Awards entry forms must be submitted by 31 May 2018, 12 noon CET.